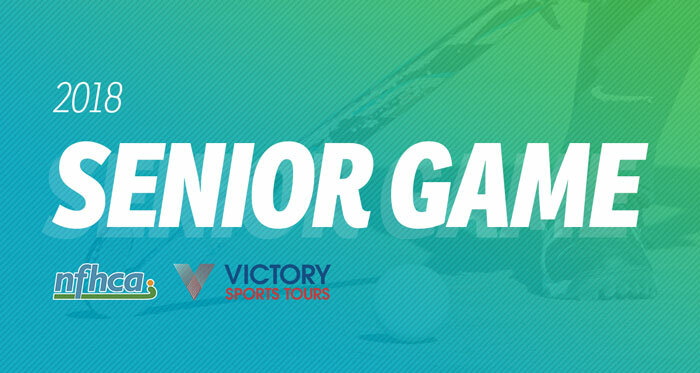 GILBERT, Ariz. — Annually, the Victory Sports Tours/NFHCA Division I Senior Game features top senior players in the nation — selected seniors are given the opportunity to represent their institution while competing against their peers. 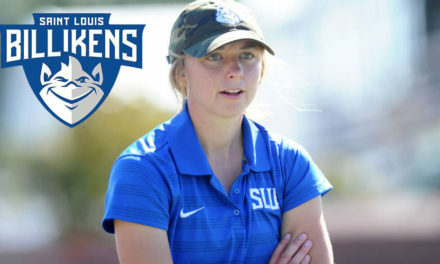 This year, the Division I Senior Game will take place in conjunction with the NCAA Division I Field Hockey Championship in Louisville, Kentucky — the Senior Game is currently set for 6:00 p.m. EST on Friday, November 16, 2018 following the conclusion of the NCAA semifinal games at the University of Louisville’s Trager Stadium. 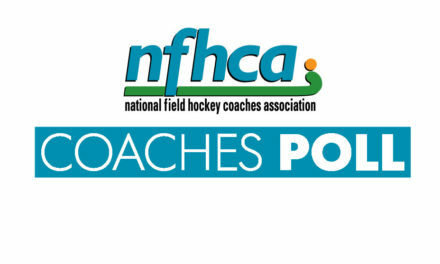 GILBERT, Ariz. — Annually, the Victory Sports Tours/NFHCA Division II Senior Game features top senior players in the nation — selected seniors are given the opportunity to represent their institution while competing against their peers. 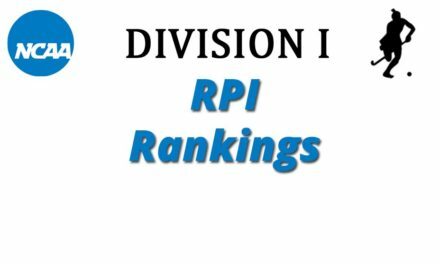 This year, the Division II Senior Game will take place in conjunction with the NCAA Division II Field Hockey Championship in Pittsburgh, Pennsylvania — the game is currently set for 3:00 p.m. EST on Friday, November 30, 2018 at Duquesne University’s Arthur J. Rooney Athletic Field. The NCAA Division II Field Hockey Championship is a part of the NCAA Division II Fall Festival that will take place from November 25 to December 1, 2018, featuring championship contests for cross country, field hockey, soccer and volleyball. GILBERT, Ariz. — Annually, the Victory Sports Tours/NFHCA Division III Senior Game features top senior players in the nation — selected seniors are given the opportunity to represent their institution while competing against their peers. This year, the Division III Senior Game will take place in conjunction with the NCAA Division III Field Hockey Championship in Manheim, Pennsylvania — the Senior Game is currently set for 5:00 p.m. EST on Saturday, November 17, 2018 at the Spooky Nook Sports Complex.